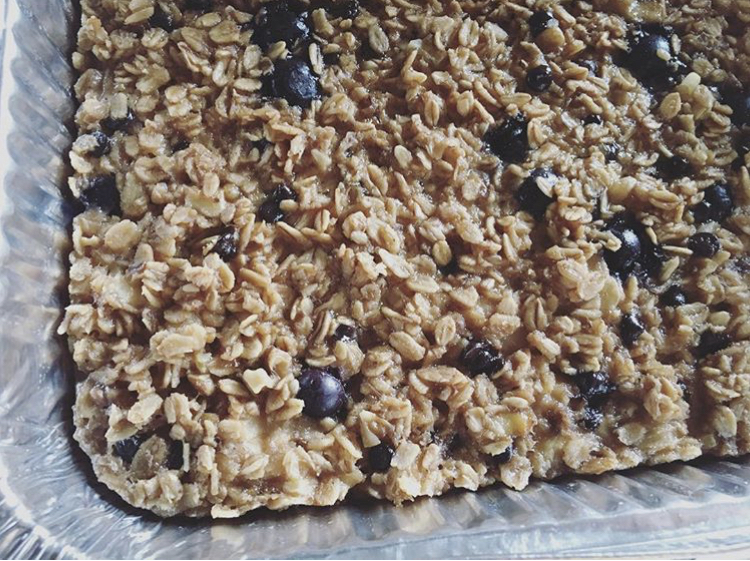 I shared with Edible Austin my two favorite recipes for postpartum care for new mamas. Check out the feature here. Make a tasty oatmeal bake and a power-packed herbal infusion. 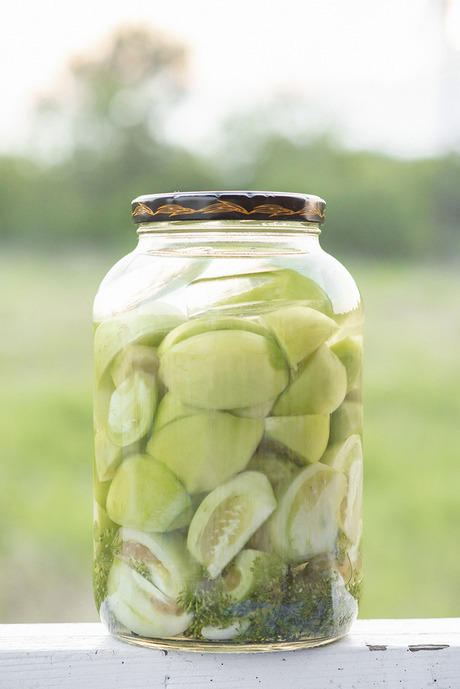 Use this recipe for fermented green tomatoes as a basic fermenting recipe for your favorite veggies this summer. 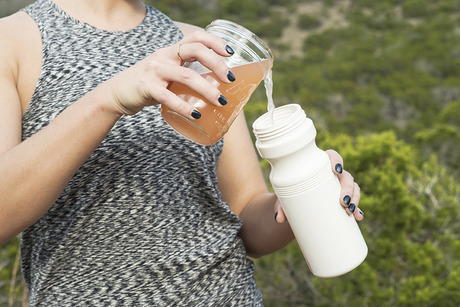 Beat the summer heat and get recipes for three DIY electrolyte drinks from Kate’s Edible Austin feature from Spring 2017.